The Peak Period Of Lithium Batteries Has Not Come, How Can It Be Replaced? 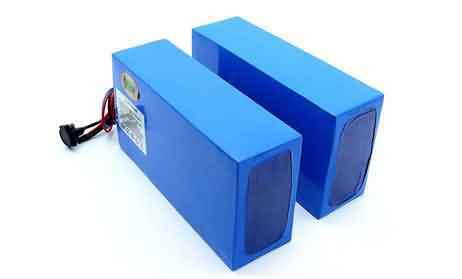 First, a new type of power battery appeared. New power batteries can also refer to batteries that have a huge potential for energy production, such as graphene batteries. However, graphene batteries also do not leave lithium ions. They use lithium ions to rapidly shuttle between graphene surfaces and electrodes. The characteristics of a new energy battery developed. Its charging speed is 1000 times that of ordinary batteries. You can charge your phone or car in a matter of seconds. "Charging for ten minutes, life is 1000 kilometers." This is not an illusion, but it can be achieved, although it can bring revolutionary progress. However, (this turning is very important) graphene batteries, at present, there are many aspects of the technology is difficult to break through. It can only be a product in the laboratory. The real mass production is still far away. In other words, its foam composition is greater than the actual application value. Mass production and cost are its main barriers to universal access. Therefore, the replacement of conventional lithium batteries with graphene is currently impossible. 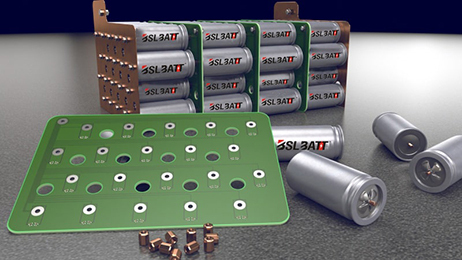 Second, the recycling of lithium batteries is gradually improving. 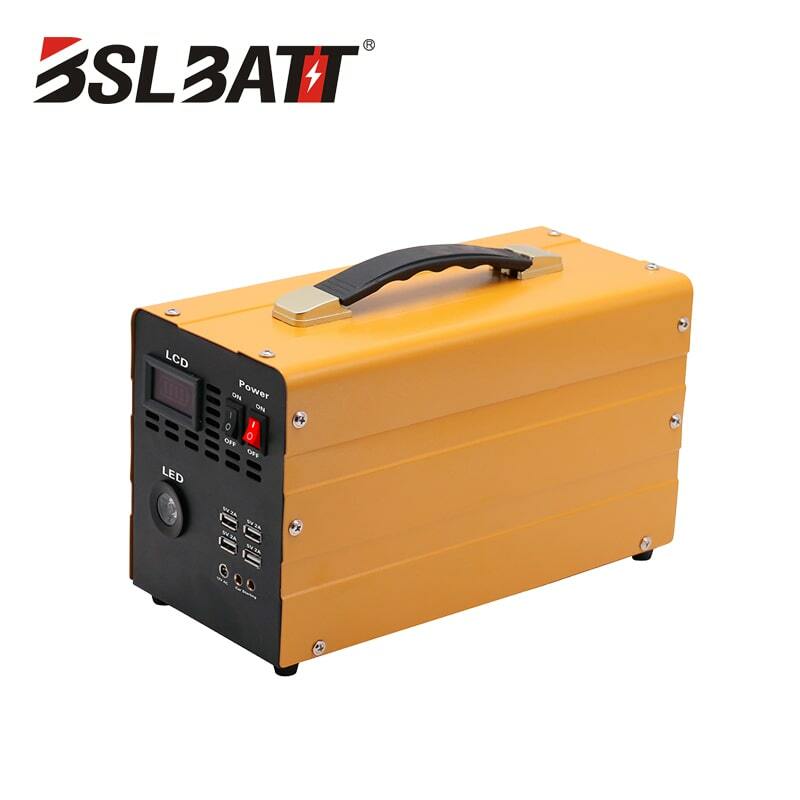 Everyone knows that if the power battery is not fully recycled, it may cause serious environmental pollution. 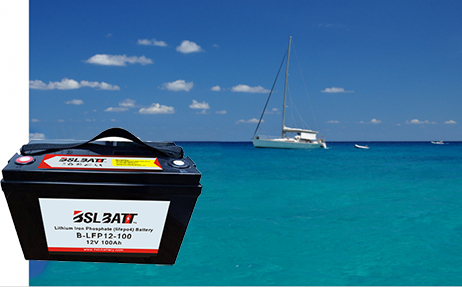 With the widespread use of power lithium batteries. From the perspective of environmental protection and economic benefits. 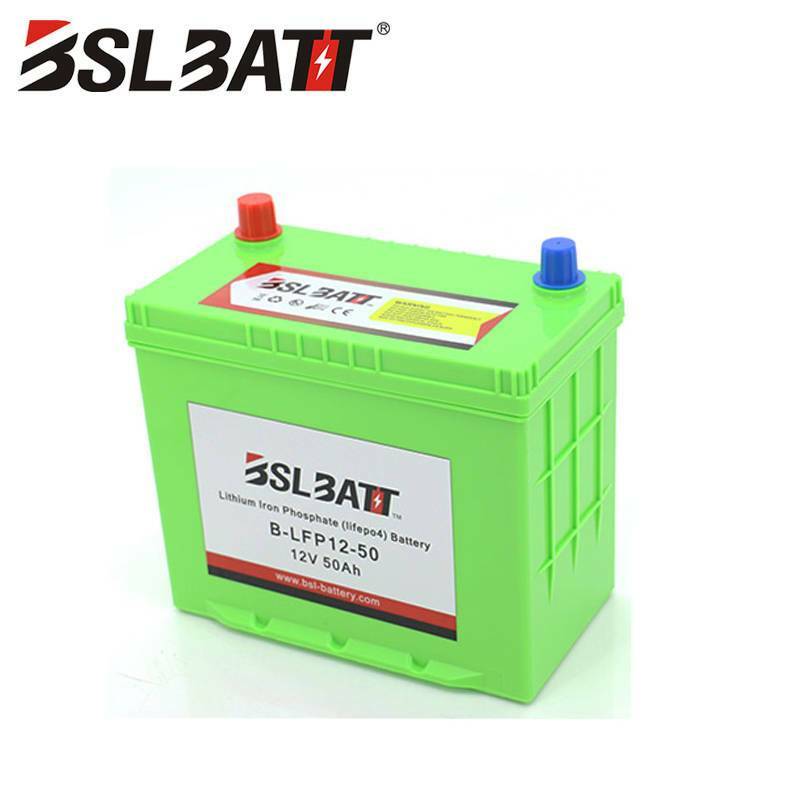 For the recycling and utilization of power batteries, a new energy automobile industry chain closed loop is formed. In order to greatly promote the healthy and stable promotion and development of new energy vehicles. 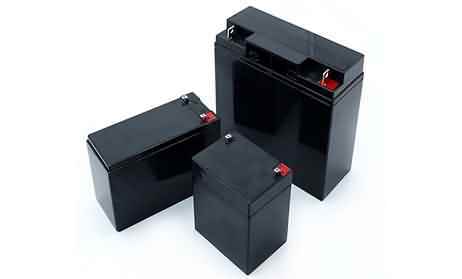 The policies and regulations related to power battery recycling are also gradually improving. The General Office of the State Council clearly pointed out that it is necessary to establish a recycling system for electric vehicles. Electric vehicles and power battery manufacturers should be responsible for establishing a recycling network for used batteries, using the after-sales service network to recycle used battery statistics and issue recycling information to ensure the recycling and safe disposal of used batteries. 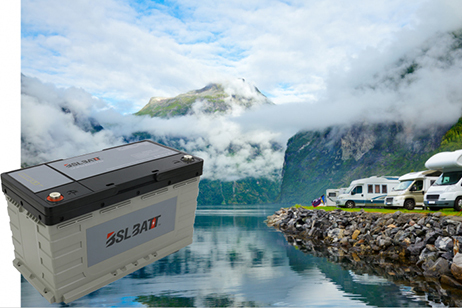 When the lithium battery forms a virtuous cycle, the status of the lithium batteries is even more unpredictable. 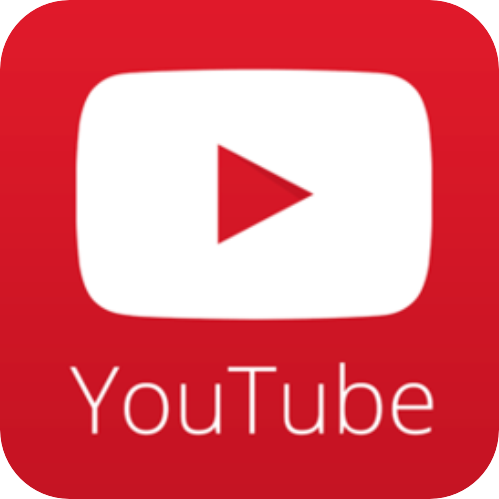 No new revolutionary technology has emerged, and no energy can replace lithium batteries.